The American Fitness Index named Boston the fifth healthiest city in the country last year. Also in 2016, Money magazine called Boston the best city in the Northeast. 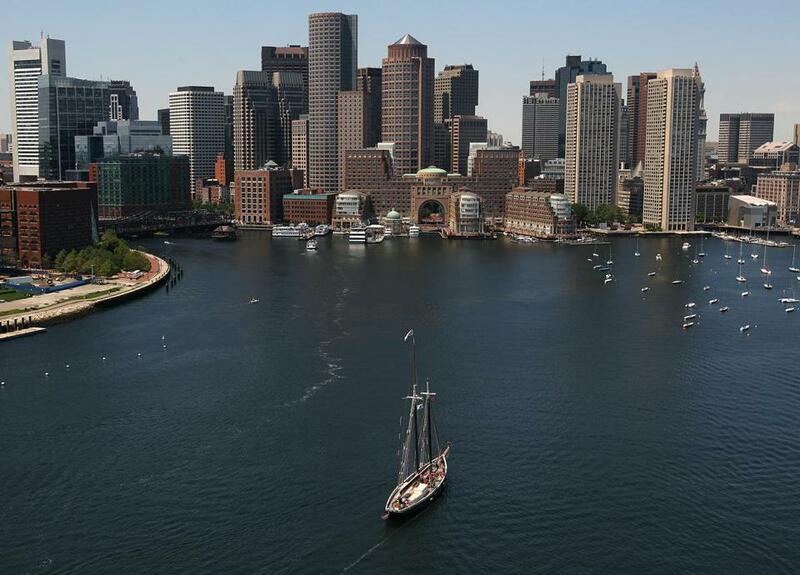 Now, Deutsche Bank says Boston is the eighth best city in the world in terms of quality of life. Boston is the highest ranking US city on the latter list, with locations such as San Francisco (18) and Chicago (22) also making the cut. Overall, 47 cities were ranked. The annual report from Deutsche Bank, called “Mapping the World’s Prices,” determines quality of life by looking at eight key factors: purchasing power, safety, health care, cost of living, property price to income ratio, traffic commute time, pollution, and climate. According to Business Insider, Boston received its high ranking because the city has the second best purchasing power, or the financial capability to buy goods and services. The rankings were compiled by an information database company called Numero, which crowdsourced the information. At No. 8, Boston is ranked just behind Copenhagen (6) and Ottawa (7). But the Hub bested some of Europe’s most extraordinary cities — Amsterdam (9), Helsinki and Berlin (tied at 11).